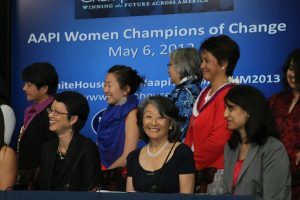 The White House honors 15 Asian American, Native Hawaiian, and Pacific Islander women as “Champions of Change” who are doing extraordinary work to create a safer, more equal, and more prosperous future for their communities and the U.S. in May 2013. JWLI founder, Atsuko Fish, is being honored as a “Champion of Change”. As a first generation Japanese American who is committed to innovation and social change in the U.S. and Japan, Atsuko is honored for her work that empowers women and promotes understanding between the two cultures. Specifically, the founding of JWLI and the creation of the Japanese Disaster Relief Fund-Boston are the examples of Atsuko’s commitment recognized by her “Champion of Change” award. 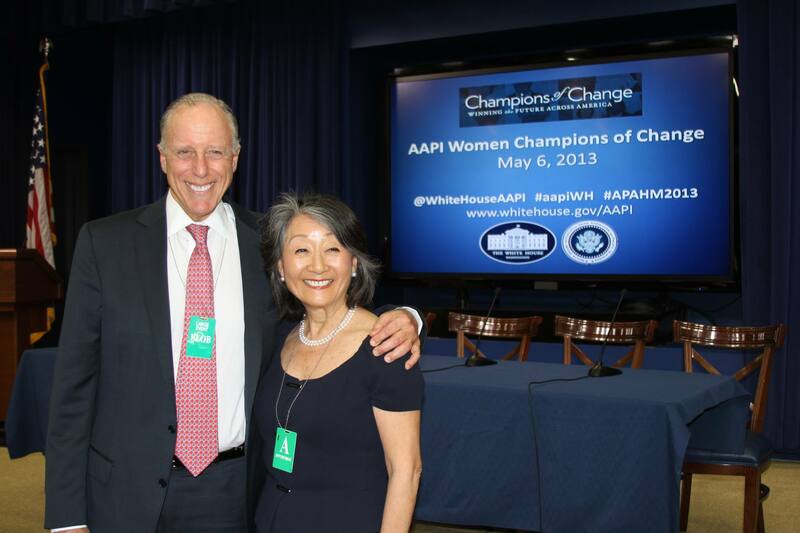 Click here to check out Atsuko’s article about her story of commitment to public service.